It’s become a running joke in FIFA‘s promotional videos that soccer players/teams obsess over how each installment depicts them. While that’s an exaggeration, the world definitely takes notice. We saw this happen recently, as the Wolverhampton Wanders’ official Twitter account excitedly announced that their 130 year old home stadium, Molineux, is finally in FIFA 19. The stadium wasn’t in the FIFA series before, because the team was previously a member of the English Football League Championship (the second division in the English football league system). But in 2018, the team has taken home the title and earned themselves a promotion to Premier League, which is the highest level of the English football league. 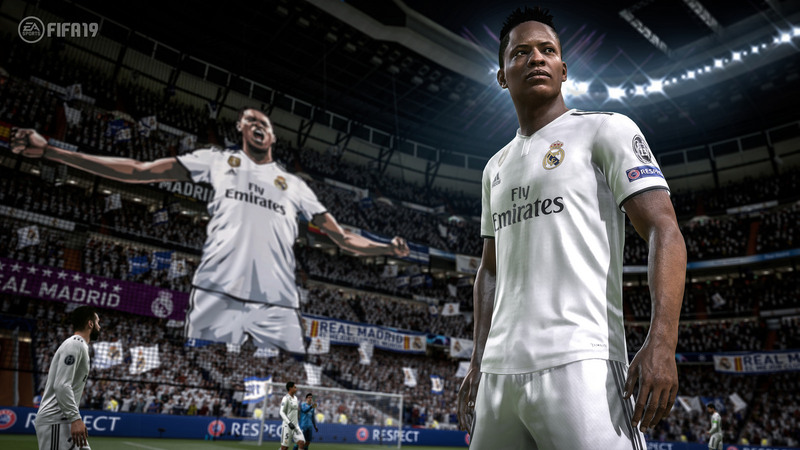 Unsurprisingly, the highest leagues are given the most attention in the FIFA series, since they’re the ones fans are most likely to care about and play as. Prior to FIFA 19, the Wolves were stuck playing at a generic stadium known as Ivy Lane. But this year, it’s goodbye to Ivy Lane and hello to home. We’d like to take this opportunity to thank Ivy Lane for being a fantastic host to the club over recent years. We leave with a heavy heart but the time has come for us to return home. FIFA 19 aims for realism. From ball control options to the stadiums you play in, everything is designed to give players an authentic experience. But it’s important to remember not all leagues get the same treatment. While first division teams can expect to play in their stadium, lower divisions often aren’t so lucky. Congratulations to the Wolverhampton Wanderers for being able to take their rightful place on their virtual pitch. Here’s to more stadiums and (hopefully) some new leagues when FIFA 19 releases on September 28, 2018 for the PlayStation 4, Xbox One, Nintendo Switch, and PC. Can’t wait to get started? Be sure to check out our hands-on preview and download the demo on September 13, 2018 to get a sense of the upcoming game.